Busy doesn't even begin to describe how the last few weeks have been. All of sudden, there wasn't much time to even sleep. So, I apologize for being so late on all the news you've been waiting to here. There is lots to share and a winner to announce. 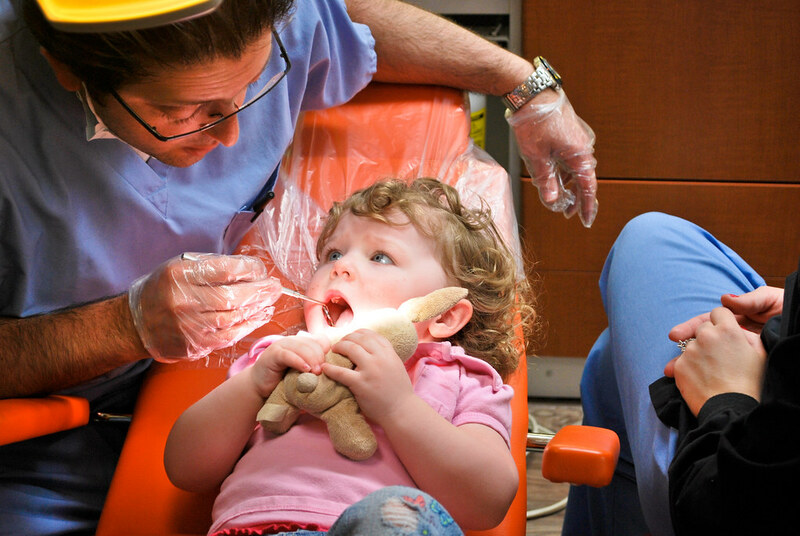 First off, Emily had her first Dentist appointment last week. She was very excited to go and Izabel helped keep her focus on the good parts. She was a real trooper going in but still wanted to squirm a little during the exam. Not nerves really, but there were so many other things to look at. hahaha! She does have some areas that need attention. Not as bad as Izzy's first check up was, but still enough to show concern. They have scheduled her for dental surgery in May. Izzy continues to attend ballet classes and her recital is approaching very fast. She seems to be enjoying it quite a bit but I am not sure if she will want to continue after this season. 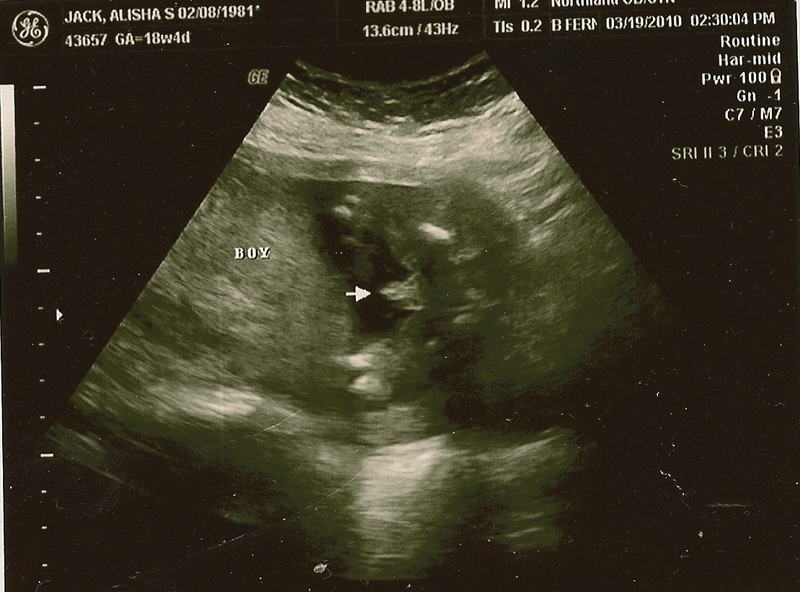 I attended another ultrasound last Friday to check on our little Gummy Bear. It was one of the longest appointments ever in the history of all three of my pregnancy's. LOL! Eventually I made it back to the office and got to go in and see my little GB. The baby looks great and is growing quite well. GB weighed in at 10 ounces solid. Kidneys, bladder, heart, spine and brain all looked great as well. It was so good to listen to the heart rate, which came in at 162bpm. Yes, Gummy Bear is a BOY who had no problem's with modesty. I was shocked and asked the tech over and over again if she was sure. lol! I was honest-to-goodness sure it was a girl. Everyone is very excited to bring a boy into our family. Even my little Princesses are starting to accept the fact that this little baby isn't a girl. We have names circling and I am honestly saddened that I can't call him by a name yet. With both girls we knew the name before we knew their gender. 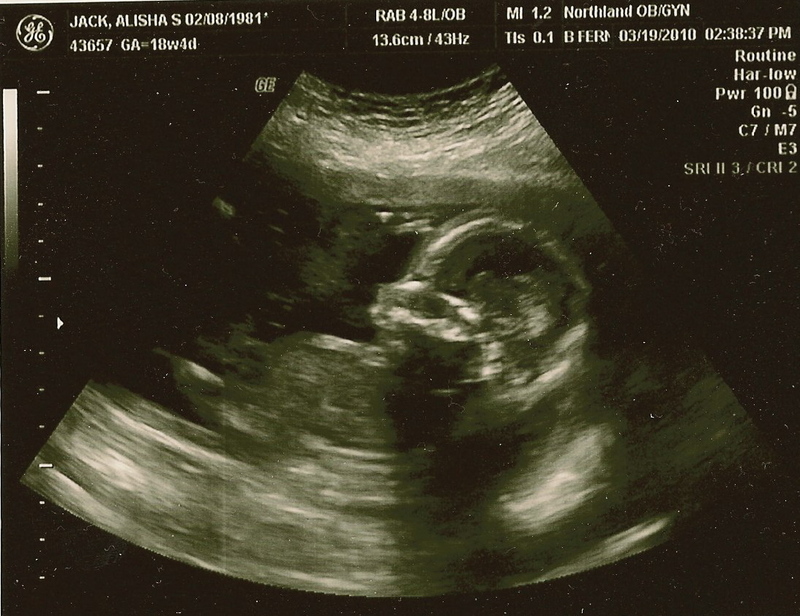 Hopefully I'll be able to call him his name soon, which of course I will share with you. Thank you for your patience and sharing this moment with us. Come back tmrw for another great and relaxing giveaway! More photos of our new little boy can be found over at Flickr! Sounds like all is well!! XO! Congratulations on your baby boy! That's so exciting! I am so impressed with how well Emily did at the dentist. I hope her surgery goes well. My tired self thanks you for the gift card...it will come in handy! Congrats on the baby boy! Yeah! SO happy for you and your family!